With Web Designing Course, gain in-demand skills about the latest technologies to grab your dream job or build your own start-up and reach great heights! Join us to jumpstart your career!! Designing is everything to do with Web! Here, at Web Designing Course (WDC), we offer fast-track courses in the field of web design to enhance the skills and ability of the candidates and improve their innate spirit of creativity. Being located in Kodambakkam, Chennai we have gained years of expertise in training and placement, as we offer a variety of web designing course that help aspirants to redefine their career! Our Web Designing Course in Chennai is offered by industry experts who have real time experience in Web Design! This course of study will help you start your career in IT. You can create your own job part time or full time and earn huge revenue by getting trained from Web Designing Course (WDC) as we are no.1 recommended web design institute in Chennai for the best fees and job support. 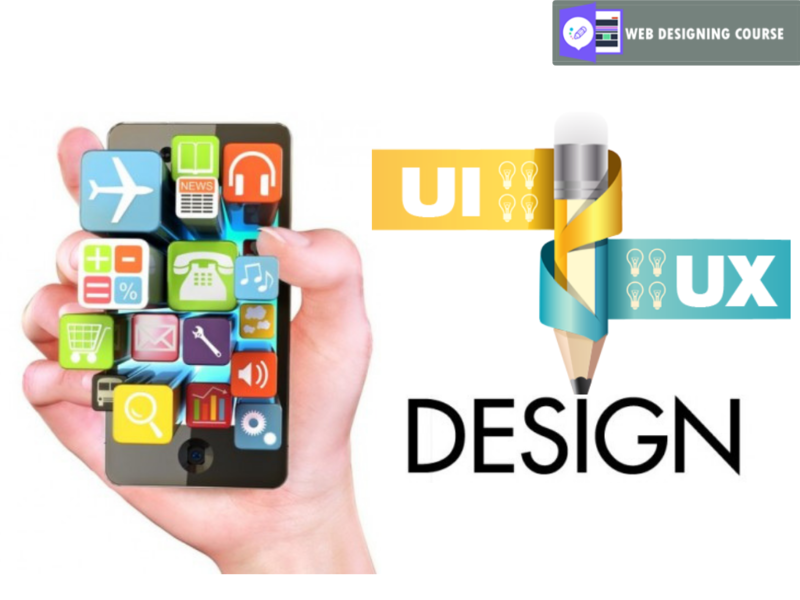 Learn innovative web designing to redefine the web technology and make the internet even more complementary. Learn how to plan and build web pages for the user by the art of covering the entire look and feel of a website and its structure. Build your own websites with the simple foundation of HTML. It is the language of web to create World Wide Web. Create responsive web designing, a challenging task that produce designs according to the screen size of the device. Create dynamic web pages with fast, realistic and sensible PHP scripting language to build immortal applications. Create custom themes and web-based applications with the in-depth knowledge of the greatest open-source platform. Create a highly professional shopping experience by building eCommerce websites with Magento Commerce Framework. I am glad that I gained a lot from the course offered by WDC. I learned web development from excellent faculty who tuned my skills and made me a professional developer. It was a great pleasure for me to learn at WDC. When I finished my HTML training, I was surprised that I got job offers from many companies for a reputable position. I can simply say "Anyone can excel with WDC". I am an MCA graduate and done various courses but I was unable to outshine and get a good job. 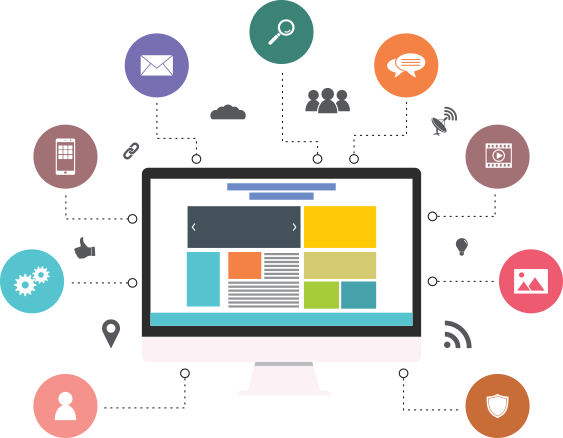 Your faculties has a excellent teaching methodology that driven great interest in learning web designing which made me to get placed right after completing the course. Thanks to WDC! I completed B.E from a government college and I wanted to choose my career in designing field. I joined WDC and gone through a crash course, which was very helpful in learning web technologies. Now I am satisfied as I got placed in a guaranteed job with my technical knowledge that I attained through this course. Learning from WDC has transformed my skills to a big extent. When I joined PHP course, I had zero skills. But now I am happy that I am knowledgeable to develop innovative websites. Thanks to the entire team of WDC for their constant support. After a long gap in my career I decided to learn web designing. Though I don't have any software knowledge, the trainers of WebDesigningCourse guided me with positive approach. I like to thank WDC for their support and encouragement throughout the course. We are very sure that our training will help you to directly work in projects by giving hands-on training. We are providing the training with job oriented courses. Students will get job opportunities from this training courses. 01 Feb: What are the fundamentals of Responsive Web Design? 03 Jan: What is UI and UX Design?